I’ve been wanting to make these adorable sandals ALL winter! With spring almost here I finally tackled them. It is a purchased pattern from MonPetitViolin. She has some unique and enticing patterns available for purchase on her etsy shop. I love them all and will be trying a few others soon. 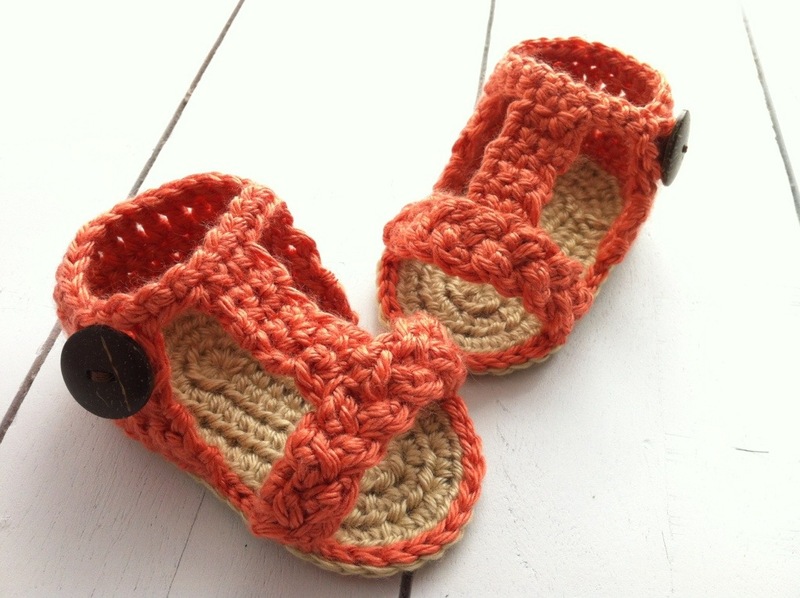 The pattern was easy to follow for any intermediate crocheter, however I did not anticipate so many parts to the tiny shoes. This project took a little longer than I had hoped but it was well worth it! So cute and lovely! Great colors!